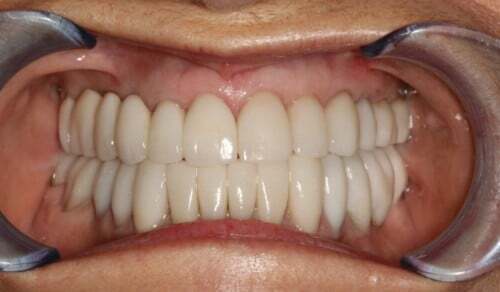 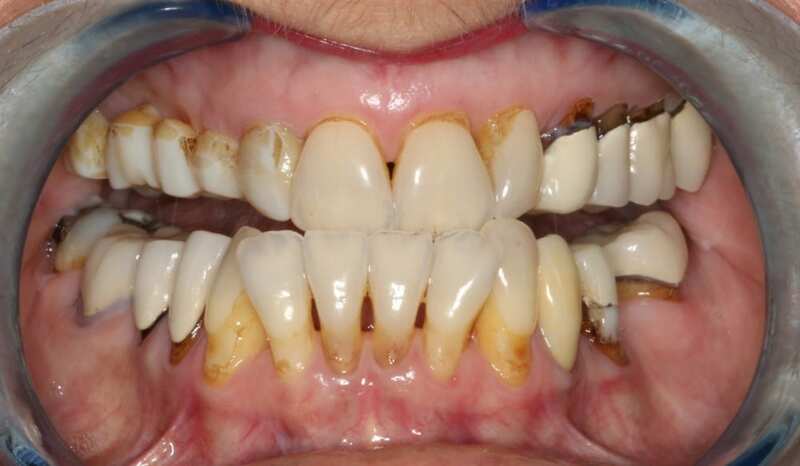 This patient came to us because she was losing teeth due to her improper bite and she did not want implants. 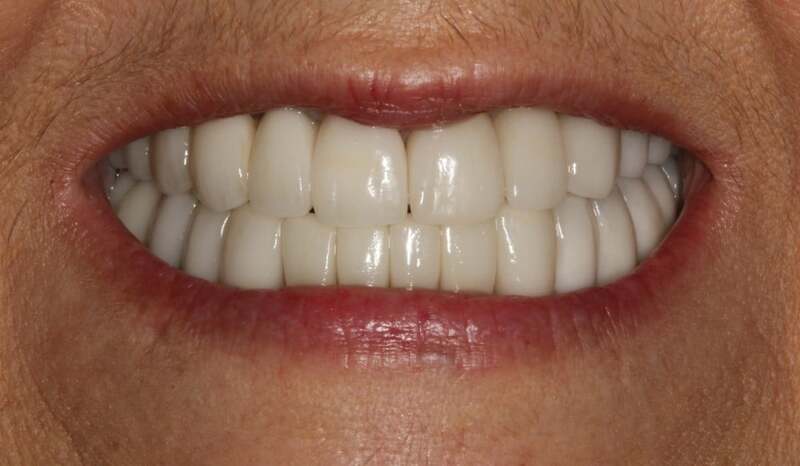 Dr. Durham used neuromuscular dentistry to fix her poor bite. 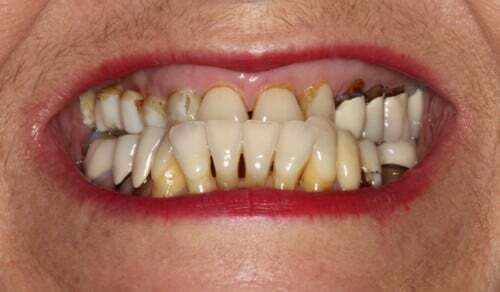 He also replaced missing teeth and removed all of her old, failing dentistry. Her teeth were saved and she now has the smile she always dreamed of having her entire life!